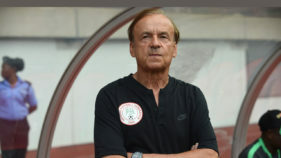 Super Eagles’ Manager, Gernot Rohr has started monitoring home-based players with a view to giving outstanding performers the opportunity to fight for shirts in the national team. 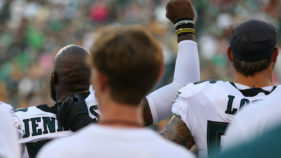 Philadelphia Eagles players Malcolm Jenkins and De'Vante Bausby raised their fists in protest during the playing of the Star-Spangled Banner prior to Thursday's exhibition game against the Pittsburgh Steelers. 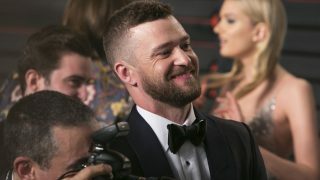 Justin Timberlake will headline the halftime show at Super Bowl 52 in February, the 10-time Grammy winner and the NFL announced on Sunday. 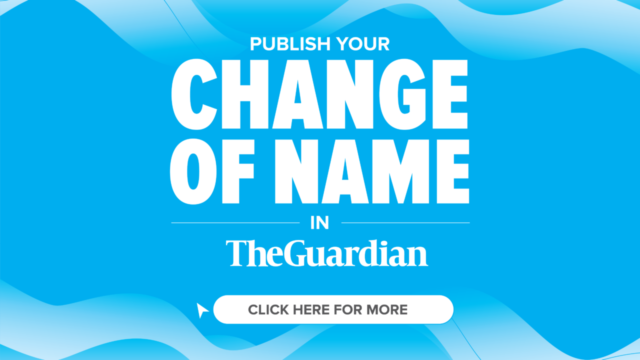 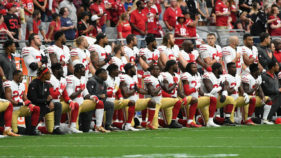 The governor of Michigan punished his police chief Thursday over a Facebook post calling football players who protest by refusing to stand during the national anthem "anti-American degenerates." 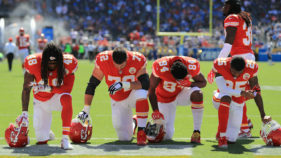 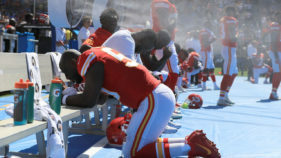 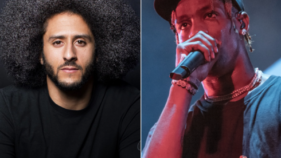 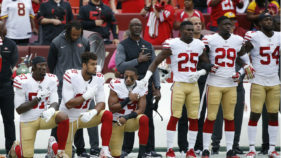 NFL players protested during the US national anthem for a second straight week on Sunday, ignoring a fresh demand from President Donald Trump to stand for the playing of The Star-Spangled Banner. 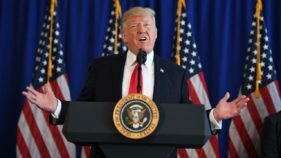 US President Donald Trump once again lashed out at the National Football League on Tuesday, adding heat to brewing controversy over the right of players to hold symbolic protests. 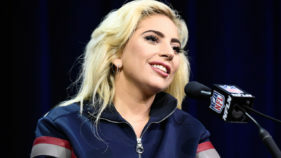 Lady Gaga is known for her outspoken political views and attention-grabbing outfits but for the Super Bowl, she says her sole message will be inclusion. 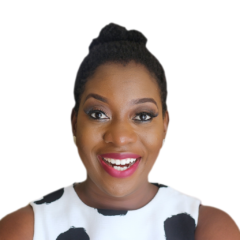 Real life doesn’t always have a Nollywood ending. 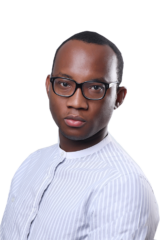 But if it does, the Amukamaras — Promise, Prince, Princess, Precious and Passionate — are good cast for a Nollywood tale in the US.